The MPX10DP is a dual-port uncompensated silicon Pressure Sensor for environmental control systems and level indicators. 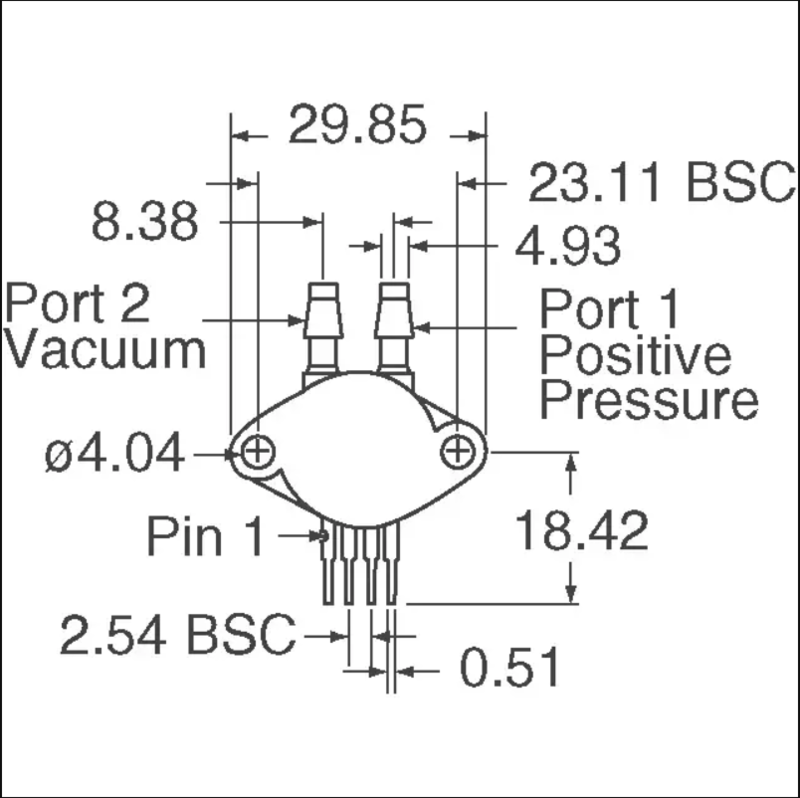 The MPX10 series silicon piezoresistive pressure sensor provides a very accurate and linear voltage output, directly proportional to the applied pressure. 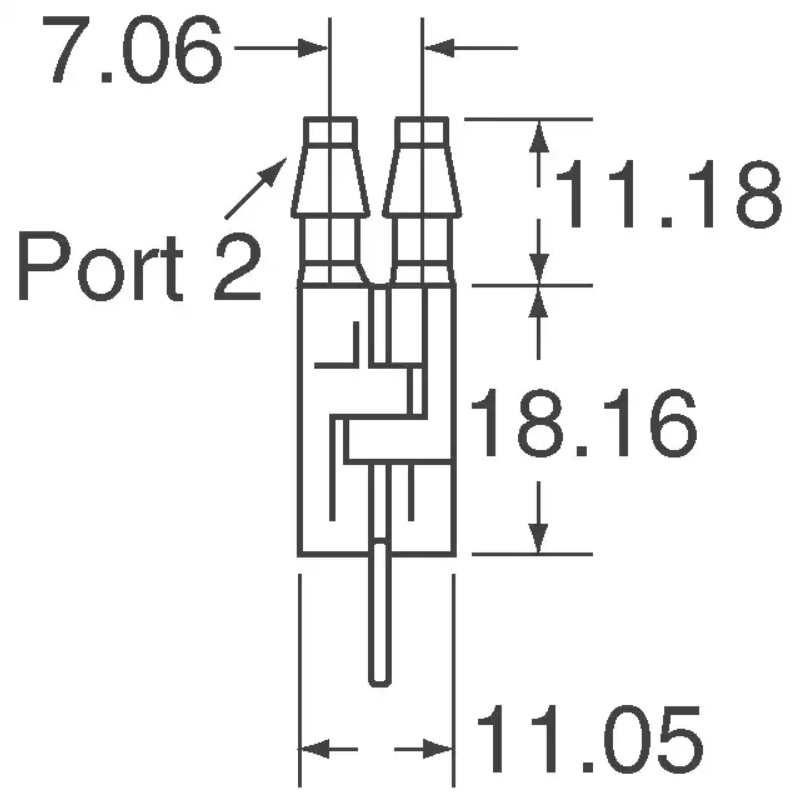 This standard uncompensated sensor permits manufacturers to design and add their own external temperature compensation and signal conditioning networks. Compensation techniques are simplified because of the predictability of NXP's single element strain gauge design.